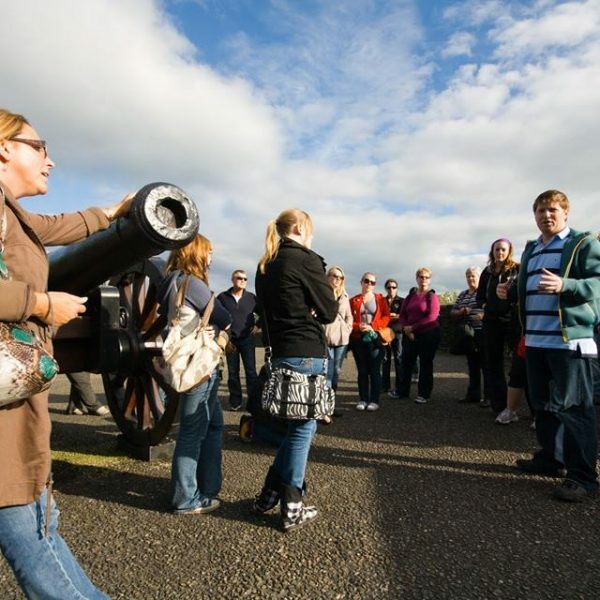 Tours of Derry is an award-winning tour provider working across the North of Ireland. We offer commissioned walking and day trip tours for different groups visiting our beautiful Country. 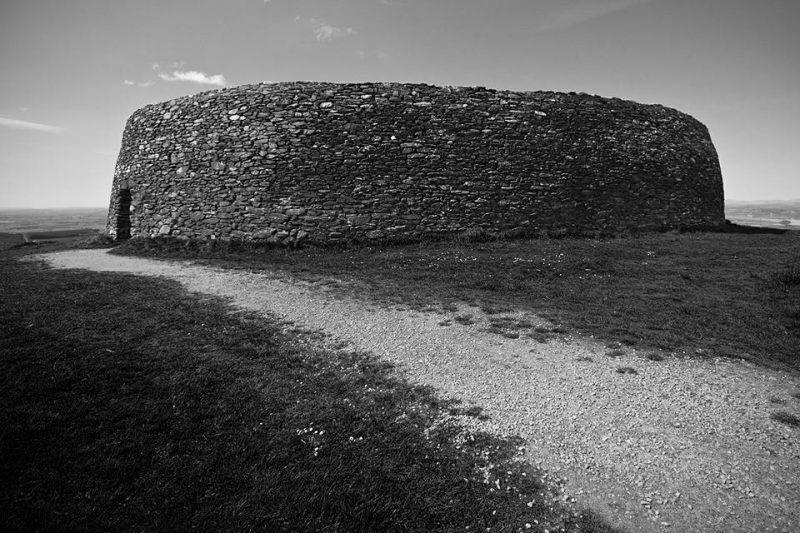 We offer our guided Tours in English, Gaeilge and Spanish. 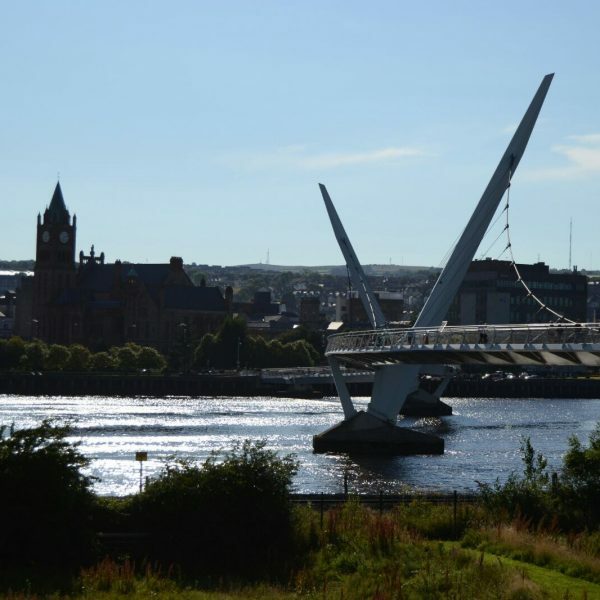 Whether you are a youth group or cross community group looking to walk the Walls of Derry and learn about our political past, or you a woman’s group or teacher organising a school trip and wishing to take in a bit of history and enjoy a shop, or of course you are a tourist interested in learning the past, present and beauty of our Country get in touch to discuss your requirements. 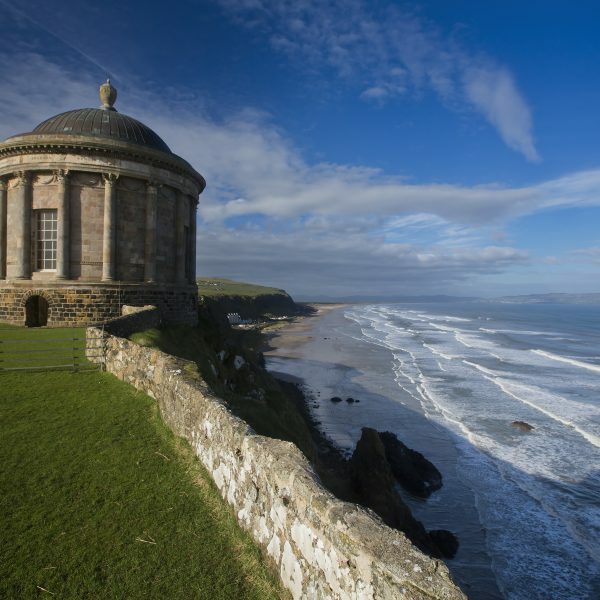 For those of you who have been blown away by some of the stunning scenery featured as the backdrop in HBO’s Game of Thrones, then these are the tours for you! Leaving from Belfast and Derry as a package tour. 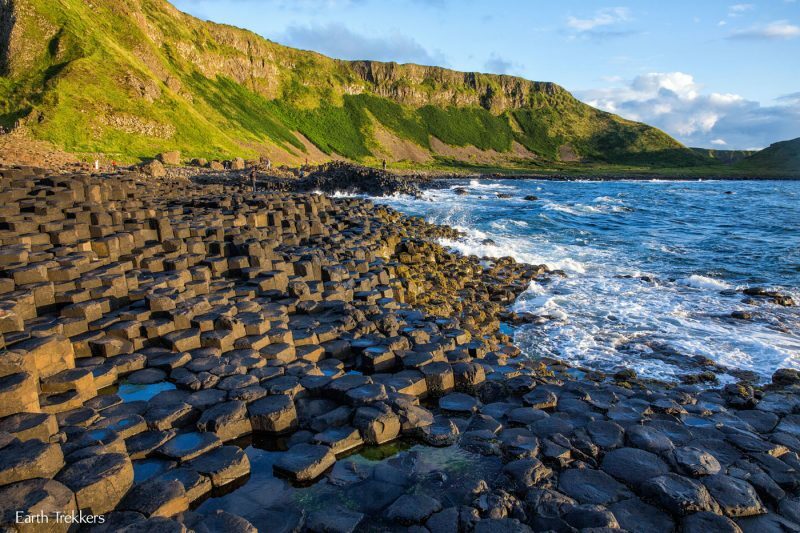 Travel with us to what is often referred to as ‘the eighth wonder of the world’ on our award-winning Giants Causeway and Antrim Coast coach tour. 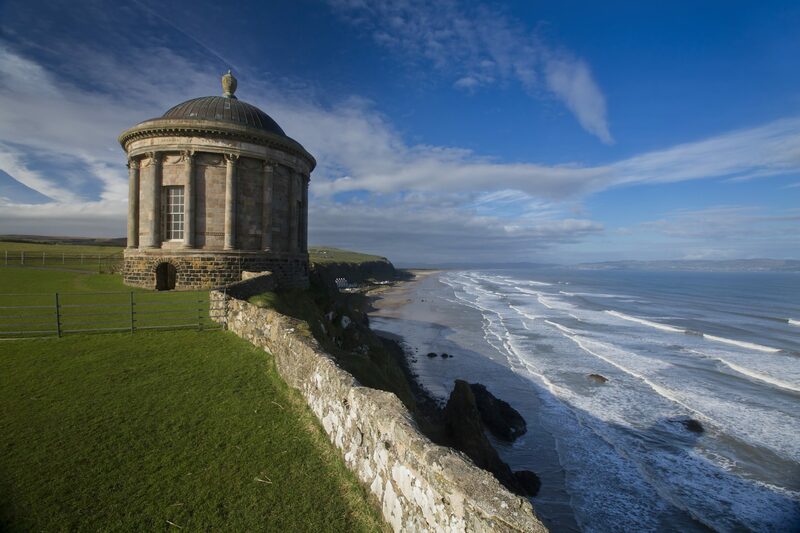 We will take you along the Causeway Coastal Route, voted one of world’s top five most spectacular drives! 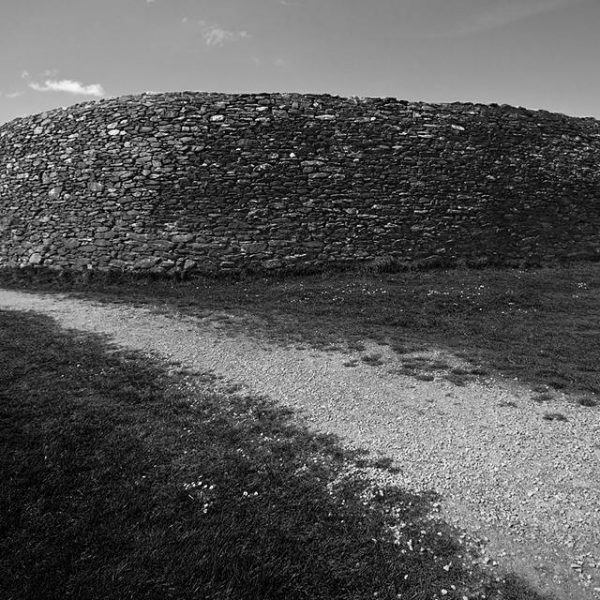 We offer bespoke tours of Donegal heading of to explore the East or the West of Donegal depending on your package. We can arrange you a tour to your own specific needs and budget. 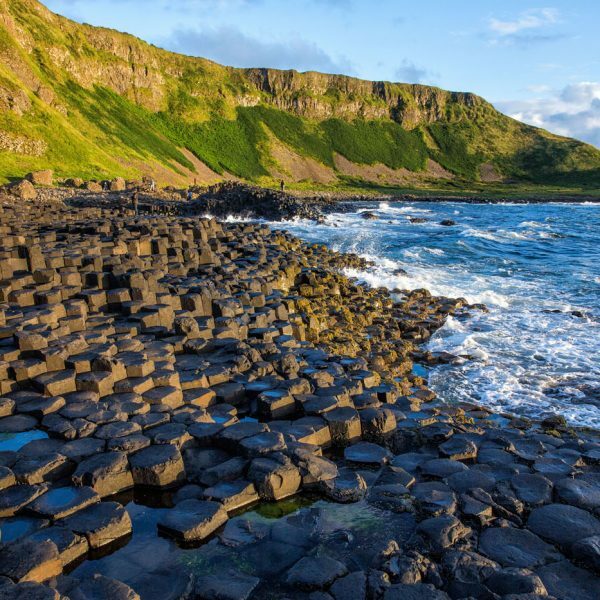 From a one day tour to a three day tour of Northern Ireland tour, we are able to put together a program that suits you! 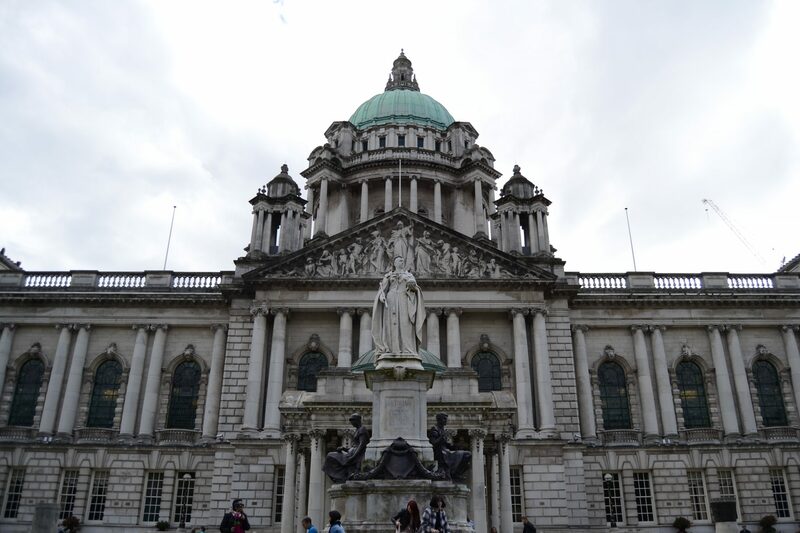 Travel with us to the largest city of Northern Ireland, Belfast. 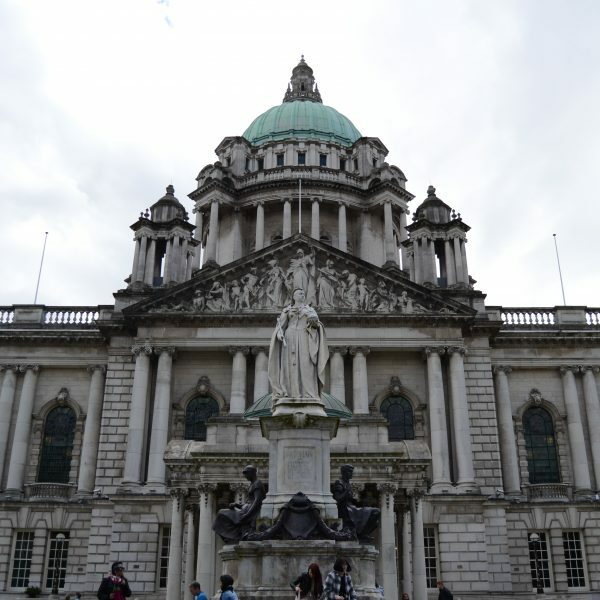 In this tour you’ll be able to see some of the most famous buildings of the city, such as the Titanic, the Belfast Hall and the St.George’s Market, one of the biggest and most famous markets. This tour can begin in Belfast or travel from Derry can be arranged if required. 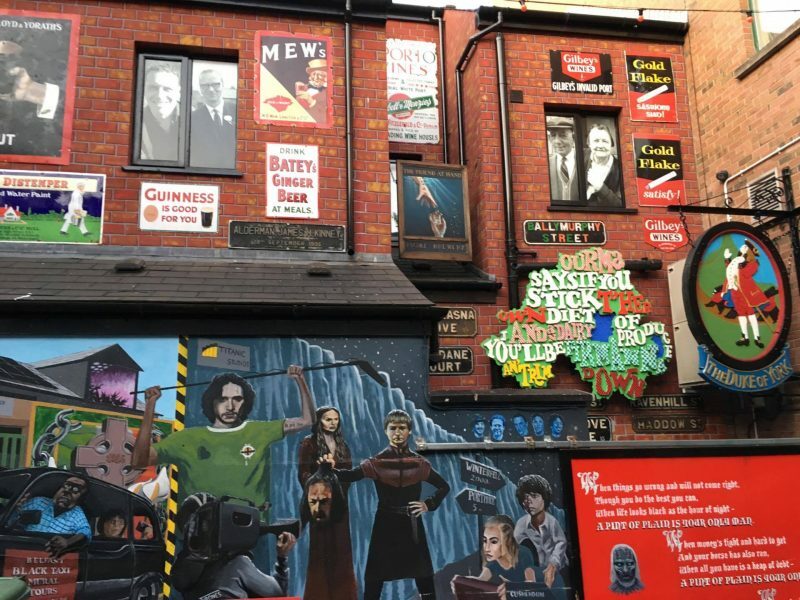 For those of you who are interested in Peace and Conflict, we offer educational/political tours of the world famous Belfast murals! These are just some of the exceptional tours we have on offer as standard. If you would like to book one of our qualified tour guides to complete an enlightening, enjoyable and enthusiastic tour then book now. Our tours are by reservation only. Minimum numbers will apply. 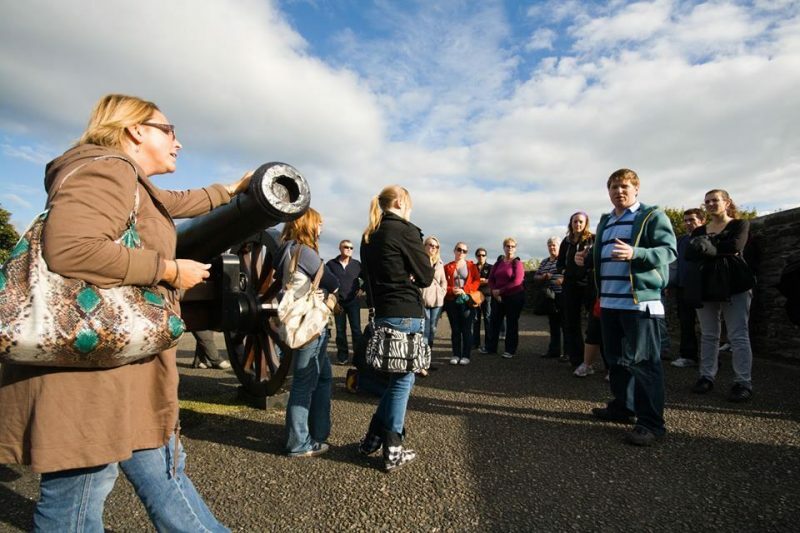 Our tours are private and personal were the visitor has that private audience with the guide. 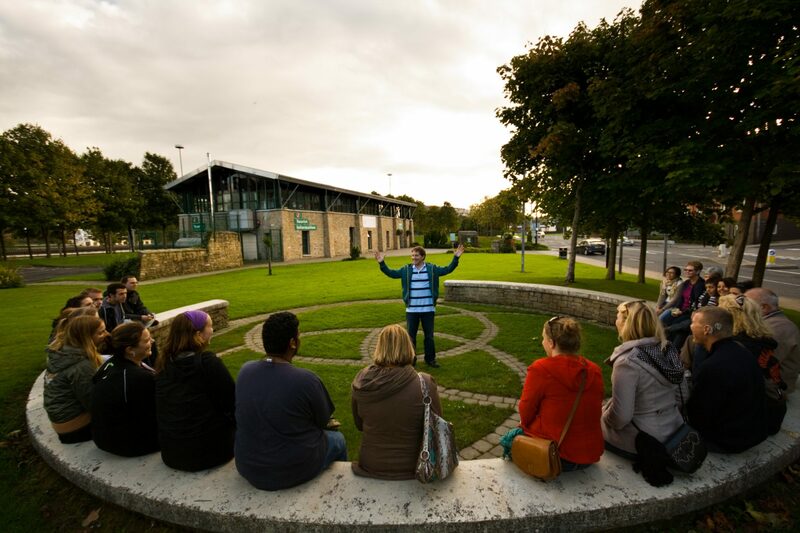 Our tours focus on the in-depth history of our community and country and our guides share their personal experiences of living through our recent history.